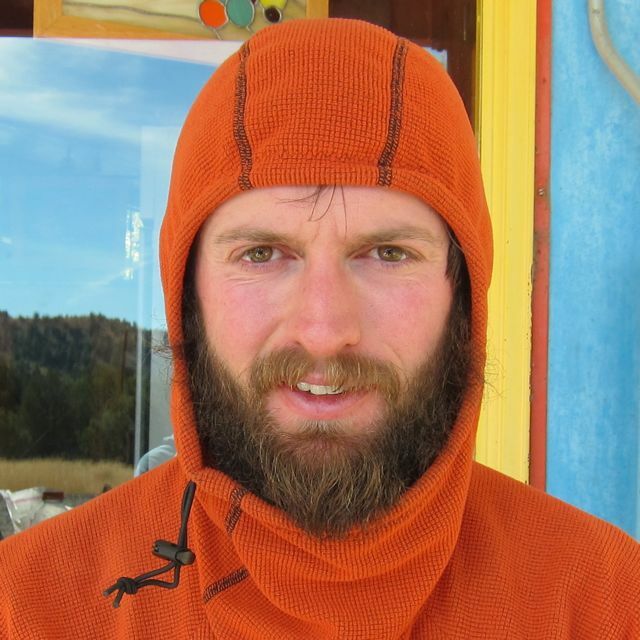 Hi, my name is Jack and I am an avid backpacker, a Californian and a fan of public land, bicycles and coffee. At work, I am the Trail Information Specialist for the Pacific Crest Trail Association. Yes, I have a dream job. I believe in nature and travel. I believe in doing what I love with energy. I started backpacking and traveling as a young child. It has been my “thing” since I was a kid. I’m proud to say that when kids were “sent to the woods” they used to come to me. I enjoy introducing people to the outdoors. I strive to be more compassionate and giving. I’ve done some long walks. You can find me on Google +, Twitter, LinkedIn and Facebook. Currently, I’m not accepting friend requests on Facebook from people who I don’t actually know. You’re welcome to “subscribe” to my posts though. You can also contact me through email.